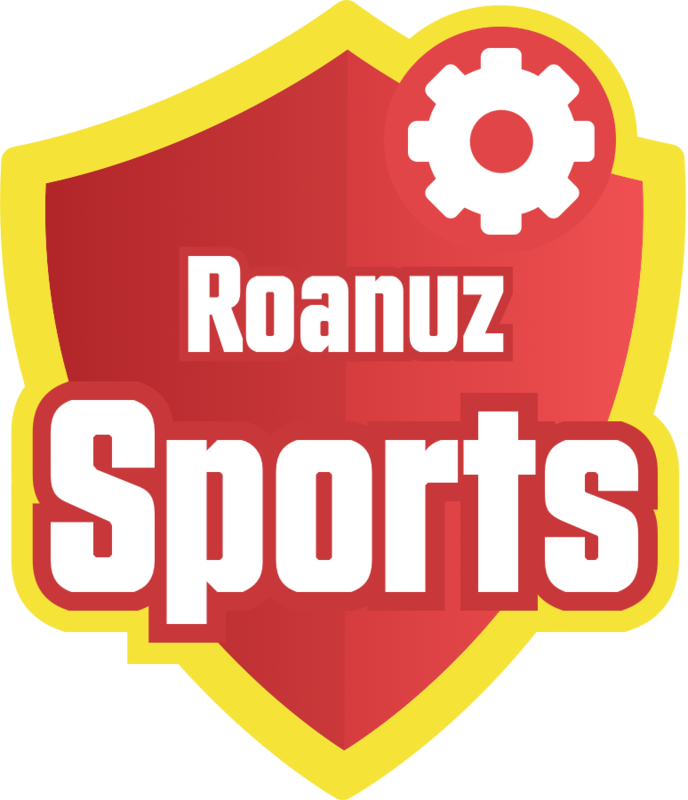 Roanuz Cricket API offers few readymade solutions to start using it right away. In following links gives, a widget for Live Score, stats, points table, and recent matches. 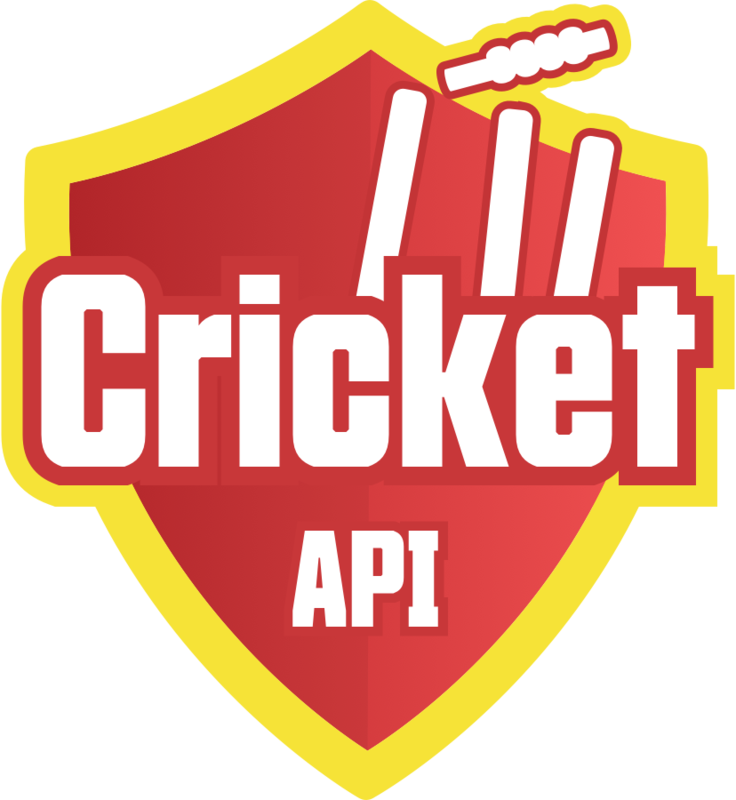 Roanuz Cricket API offers few open source library to kick-start the development. Push notification, push the score updates instantly to your server. 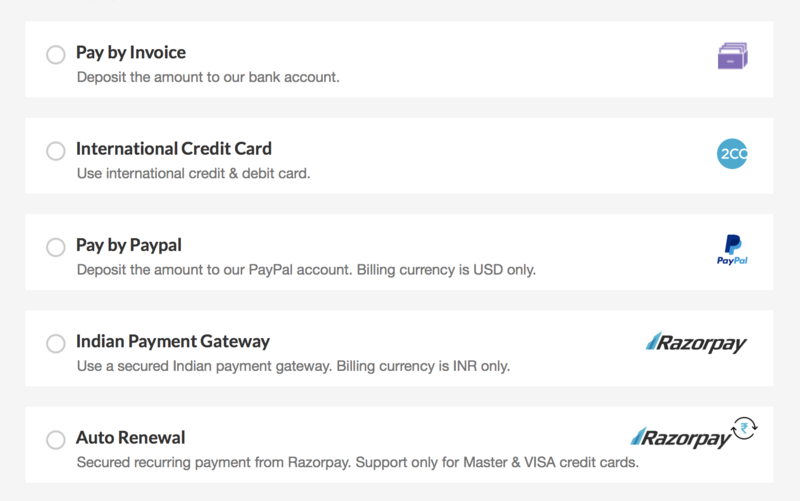 Push based live score notification is much effective in terms of server usage and speed of delivery.